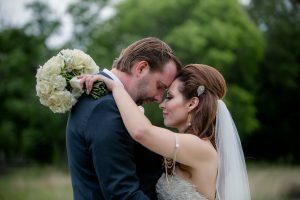 High-end European flair meets rustic Texas Hill Country at the wedding for Virginia and Alex Manders at Texas Old Town. This wedding was filled with color and romance; Pinks, oranges, golds, and silvers throughout this wedding whether it was hidden in the bouquet or on bright lit sneakers. 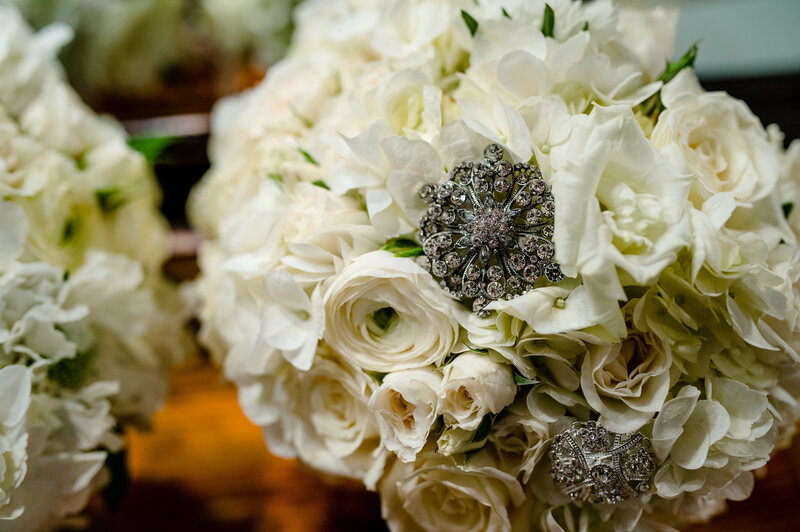 Alex and Virginia’s love story is straight out of a romance novel, he saw her, she noticed him, he complimented her silver Nikes, and from that point on it has been a dream-filled experience. When Alex and Virginia started planning their wedding, they wanted to make sure everyone felt included. 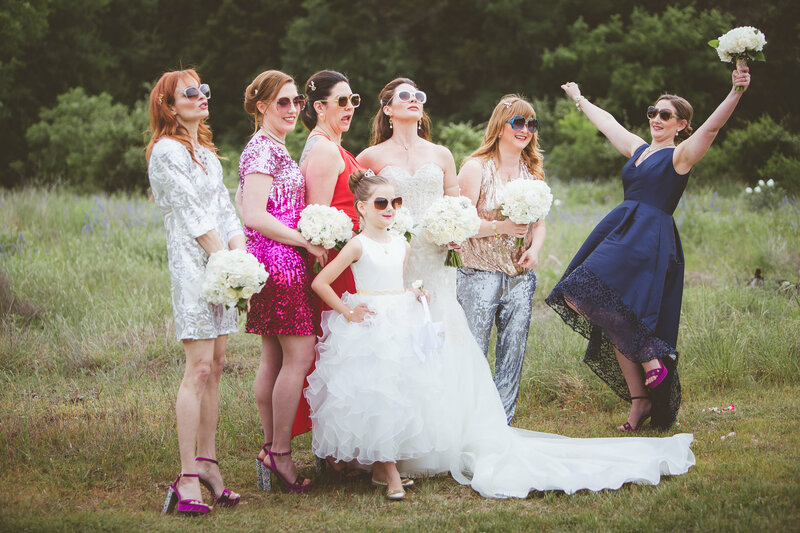 Using the pink tones favored by her new stepdaughter and the oranges the groom loves complemented the white worn by her and her flower girls and accents of silver and rose gold brought the entire look to life. Don’t compromise on the photographer, it is one of the most important components. Your wedding pictures are the moments you will have for the rest of your life. 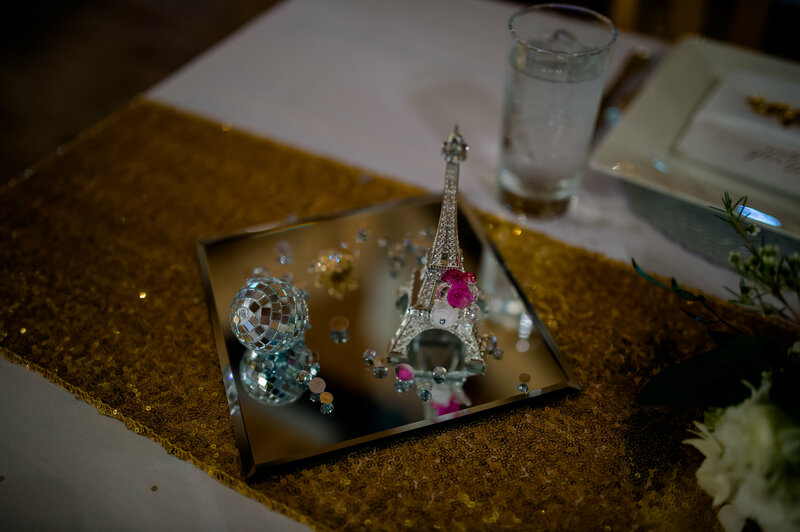 For more inspiration from this and other real weddings, pick up a copy of Texas Wedding Guide. Find the closest place to get your’s, here.